Jon Cowart and Cornbred is a 4-Piece Rock and Roll Band from the Gulf Coast that you owe it to yourself to see LIVE... Amazing Vocals, Incredible Guitar, and Good Times are what they are known for... with their fantastic Originals and Covers they bring BIG Crowds and keep them entertained ALL NIGHT! - We LOVE what we do! 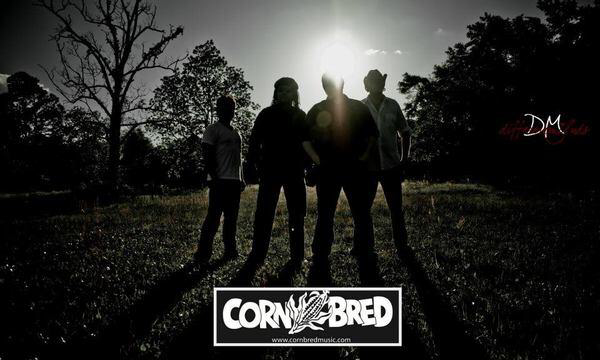 Cornbred has shared the stage and opened for a number of local, regional, and national acts: Jason Aldean, Taylor Hicks, Wet Willie, Mark Sherril, Willie Sugarcapps, Anthony Crawford, Will Kimbrough, Bama Gamblers, The Vegabonds, Ryan Balthrop, Lee Yankie and the Hellz Yeah, Peek, The Mulligan Brothers, etc.